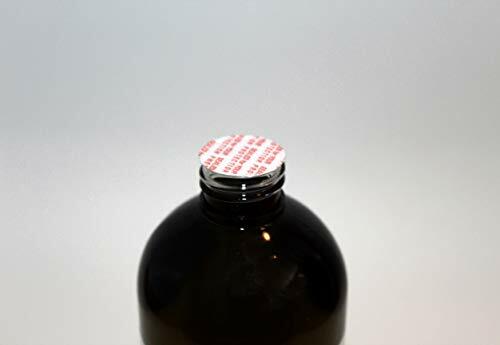 This oil has not been run through filters or chemical processes. 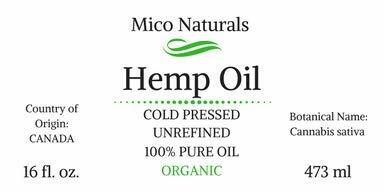 Completely natural Hemp Seed / Hempseed Oil 100% Pure Organic Virgin Cold Pressed Rich in protein, polyunsaturated fatty acids, omega 6, omega 3 and insoluble fiber. Good source of Vitamin E antioxidants and minerals. This oil has not been run through filters or chemical processes. 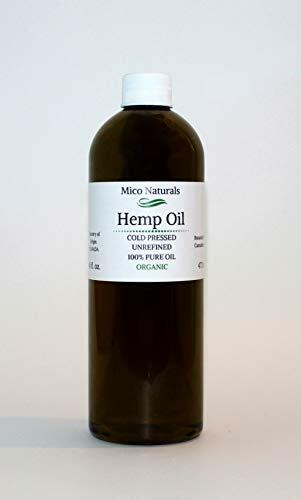 Country of Origin: Canada Botanical Name: Cannabis Sativa Extraction Method: Cold Pressed Color: Dark Green Refinement status: Unrefined Form: Liquid Uses: Anti-inflammatory, heart health, acne, cancer, psoriasis, eczema and more. 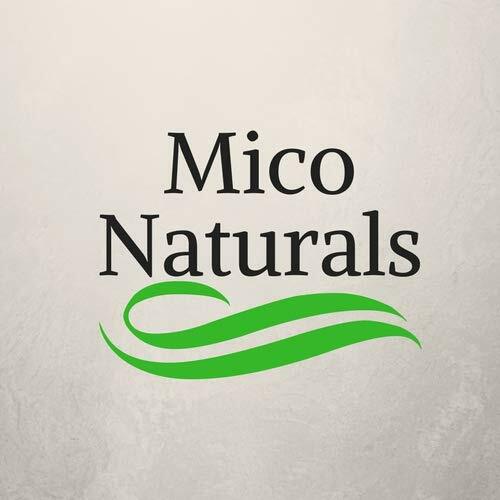 Our bottles are BPA free and are made of PET plastic.